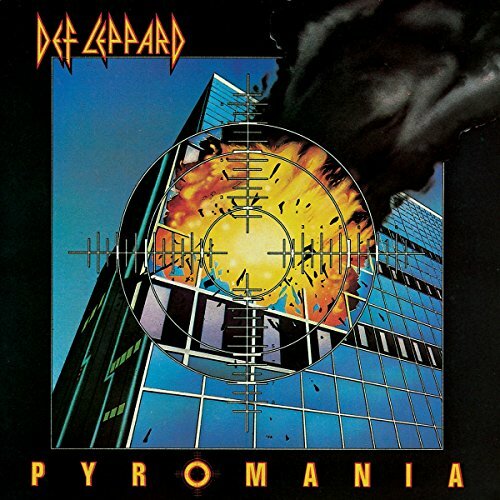 Download "Def Leppard - Action! Not Words" for FREE!!! Lights, camera, sound, I need action!